sorry my low trash quality of art bothers you, oh magnificent and above all others by far majestic queen of salem. i will try to get better, so that your exquisitely beautiful eyes will not have to bleed and get puffy from gazing upon my abominations. i would humbly ask you to dazzle us with your unsurpassed art instead, but i know you prefer to keep it private. Paradoxyc wrote: Nice! Could use a bit of cleaning up, guessing its blender? thanks. 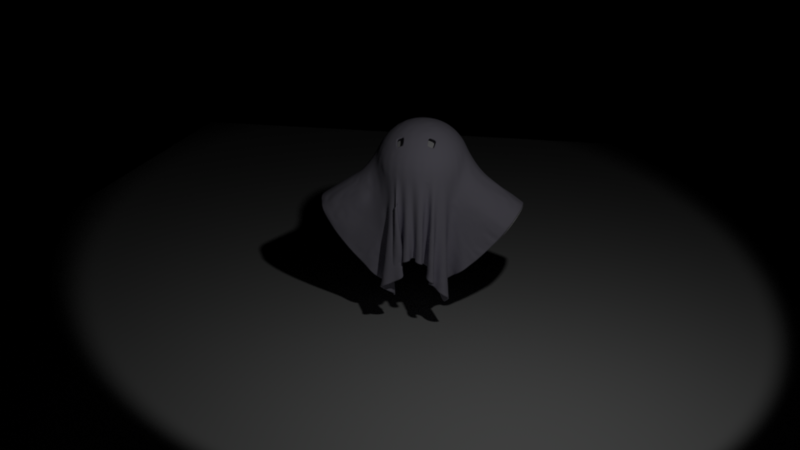 yes, this is blender. i am in the process of learning how to use it, so yes, some surfaces are inverted etc. not worth fixing though, it was just an exercise. @Qiresea let me know if you have any questions with it! For someone who hasn't any skills in this domain, such a statement seems to be just an unpleasantness. Is it frustration? Or jealousy? Both maybe... Whatever, your comment is irrelevant, as usual. Good job Qiresea, can't wait to see your progress ! Is it a stingray ghost? lachlaan wrote: Is it a stingray ghost?